The U.S. is one of the top steel-producing industries in the world and employs over 142,000 people. That being said, coil pipes and stainless steel pressure vessels are being used in countless industries across the United States. Here’s what you should know about the heating and cooling of customized pressure vessels. First, jacketed vessels typically require a secondary shell or head that’s fabricated two to three inches of space away from the primary vessel. The main advantage of jacketed pressure vessels is that they have the ability to accommodate heavier allowances of corrosion. You can also locate cutouts to accommodate the nozzles that typically pass through the jacket. However, the one downside to jacketed pressure vessels and coil pipes is that that may sometimes require an internal vessel wall that is heavier than other types. It’s also important to point out that any design pressures that exceed 15 PSIG are typically ASME pressure vessels. With this in mind, vessels that meet every ASME code requirement may have the ability to be labeled at a lower pressure at the customer’s request. For more information, contact your manufacturer. Stainless steel is a generic name for several different types of steel that all are a minimum of 10.5% chromium by mass. That being said, the material is generally considered superior due to its lack of corrosion and extreme durability. Again, discuss your needs with your manufacturer to determine the best particular model. Precision is absolutely critical in any type of application that requires the ongoing use of coil pipes and pressure vessels. That being said, it’s your company’s responsibility to determine the best ways to proceed with safety and efficiency in mind. Don’t hesitate to take all the time you need to sit down with your equipment manufacturer to discuss your needs in detail in order to find the best equipment solutions. 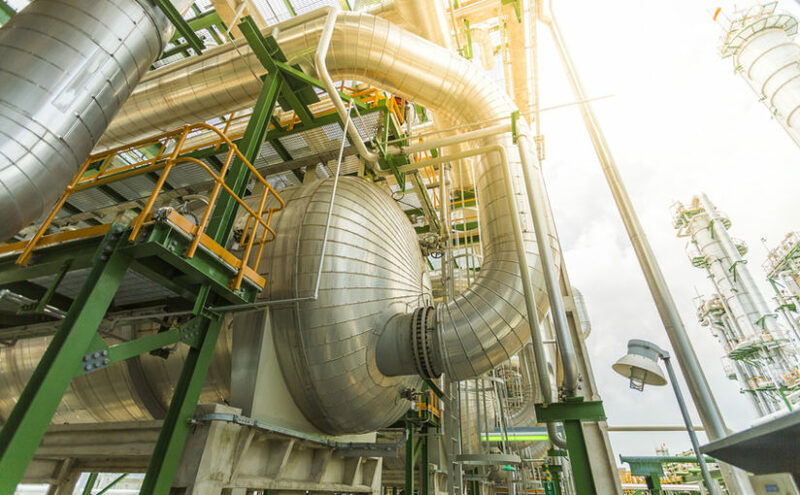 Ultimately, understanding the facts about various heating and cooling vessels can help you make the most well informed decisions for your chemical storage needs. For more information about dimpled stainless steel chemical tanks, contact Central Fabricators.